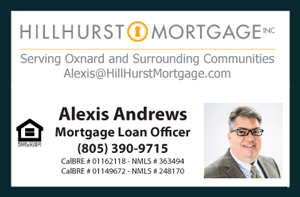 I Just Listed 1230 Lookout Drive Home for Sale in one of Oxnard's most desirable neighborhoods- Via Marina Community. The house is a Single Story Strathmore Homes1 model featuring 4 bedrooms 2 bathrooms with approximately 1678 square feet of living space with an attached two car garage, a family room with fireplace, a formal dining room, and an indoor laundry room. 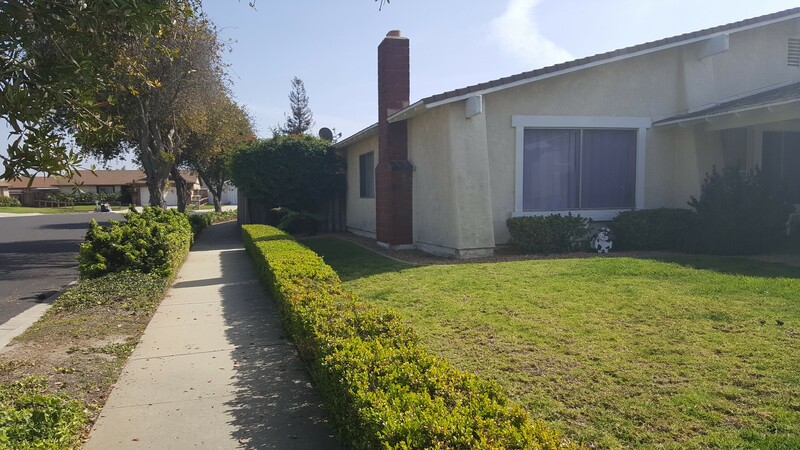 This is a corner house that wraps around a cul-de-sac and sits on one of the largest lots on the block measuring approximately 9443 square feet. Well kept property with newer sewer line and central furnace system. Enjoy the ample landscape composed of a lush and green lawn throughout the property with integrated sprinkler system. This is an entertainer's delight. 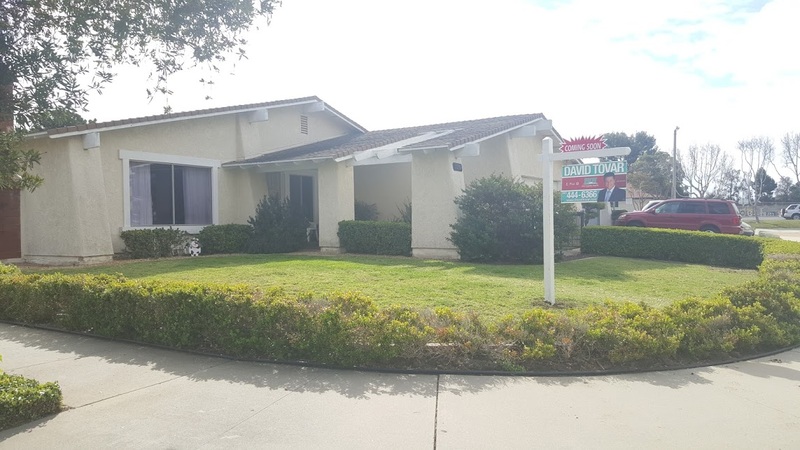 Located in one of Oxnard's most desirable neighborhoods this house will truly inspire you to create unique memories out in the large backyard with swimming pool- ideal for those special moments with friends and family. 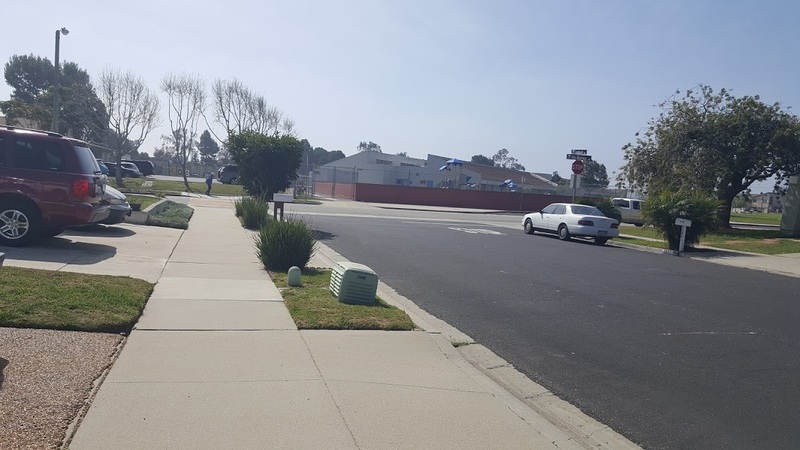 Newly paved streets around the property and ample street parking make it special for visitors and guests. Just around the corner and only a few steps away from the home is Christa McAauliffe Elementary School. Also conveniently located nearby is Seabridge Marketplace- a local favorite destination for coffee, dining, groceries, and more! This is a must see to appreciate property in Via Marina Neighborhood!